We love to see small and large-scale businesses alike switch to renewable energy, but it's a treat to see a company like Glaxo Smith Kline go solar. As a global healthcare company, GSK is taking preventative medicine to a whole new stratosphere with their commitment to implementing solar energy, and ensuring it works the way it should with the DMS PV monitoring. 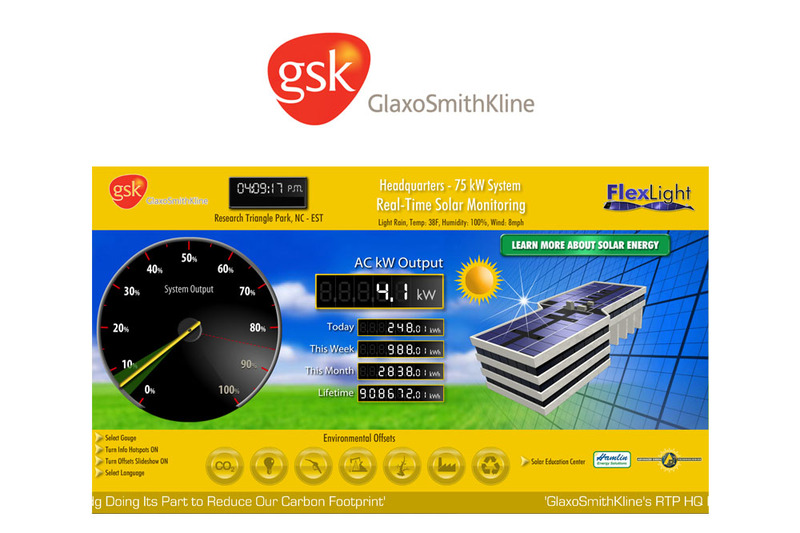 DMS is proud to be the solar energy monitor of GSK.